A major new global campaign, Million Dollar Vegan is offering $1 million to a charity of the Pope’s choice should he pledge to eat a plant-based diet for Lent. 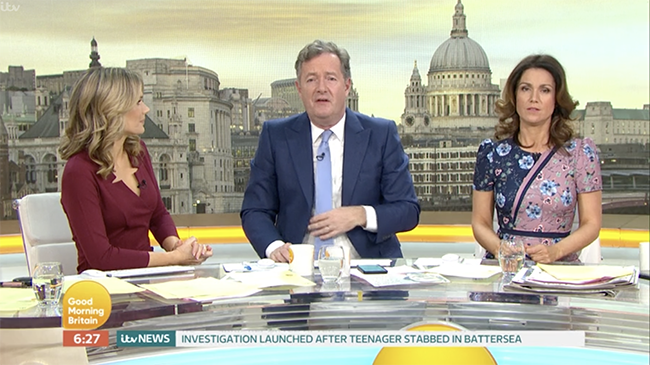 Unsurprisingly, Piers Morgan felt the need to share his opinion on the campaign on the ITV television show he co-hosts with Susanna Reid, Good Morning Britain. Clutching at straws, Morgan replied to say: “Because I’m a Catholic and they’re taunting my pope! As a Catholic, I’m defending the holy father against this ridiculous taunting from radical vegans. They have no limits, these people. 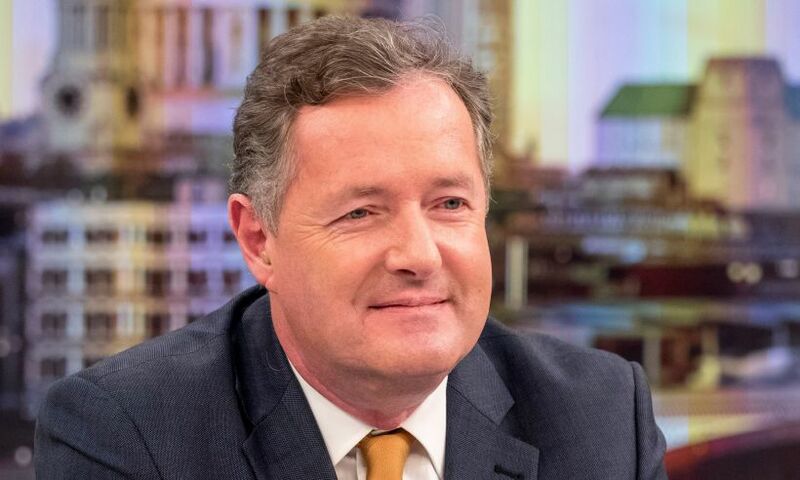 Piers has made headlines in the past month due after he made headlines when he Tweeted saying “Nobody was waiting for a vegan bloody sausage, you PC-ravaged clowns” following the news that high-street bakery chain Gregg’s was releasing a vegan version of its popular sausage roll. Sadly for Piers, vegans will never ‘shut up’ and stop spreading the word about the endless benefits of veganism for the future of the plant and all of its inhabitants.